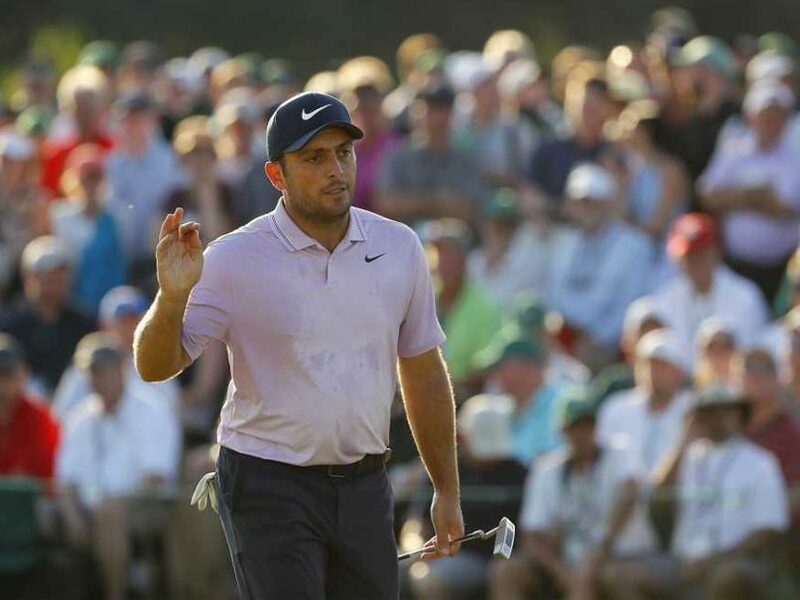 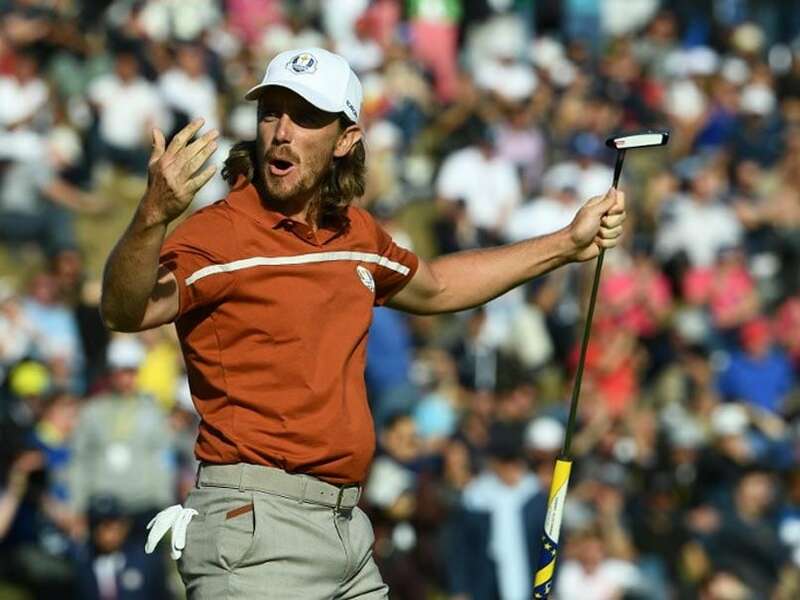 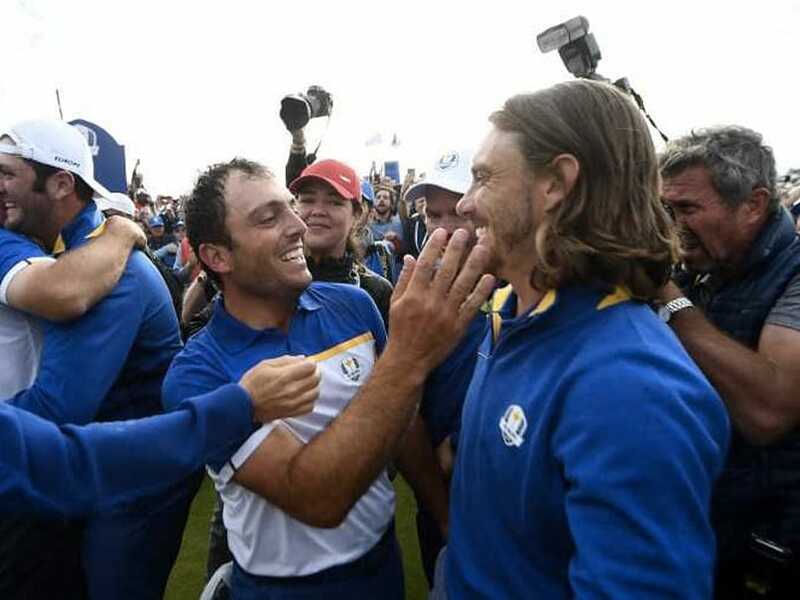 The Americans swept the first three matches in Friday's fourballs before Fleetwood and Molinari fought back. 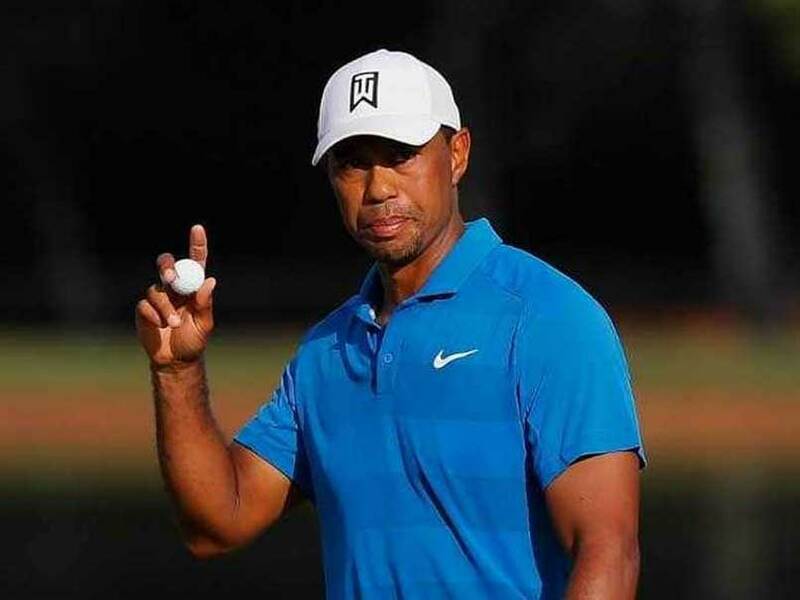 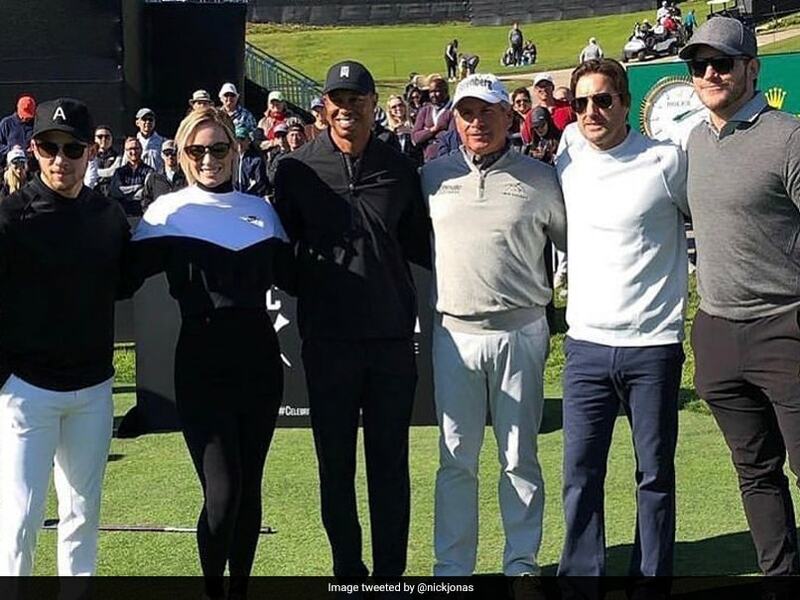 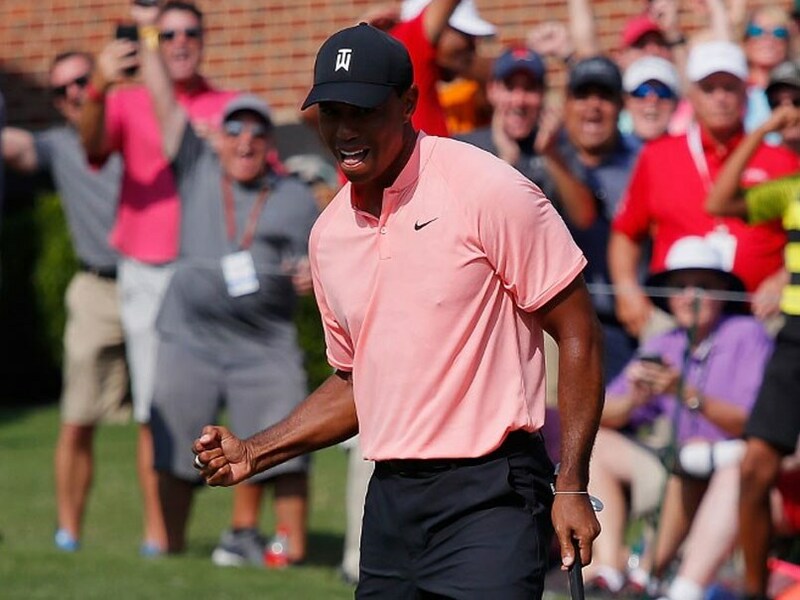 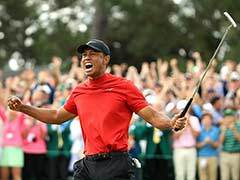 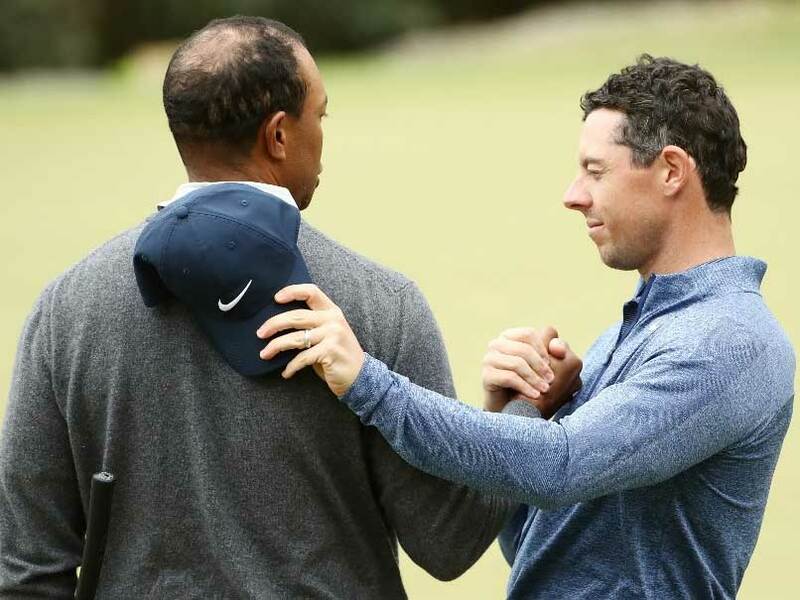 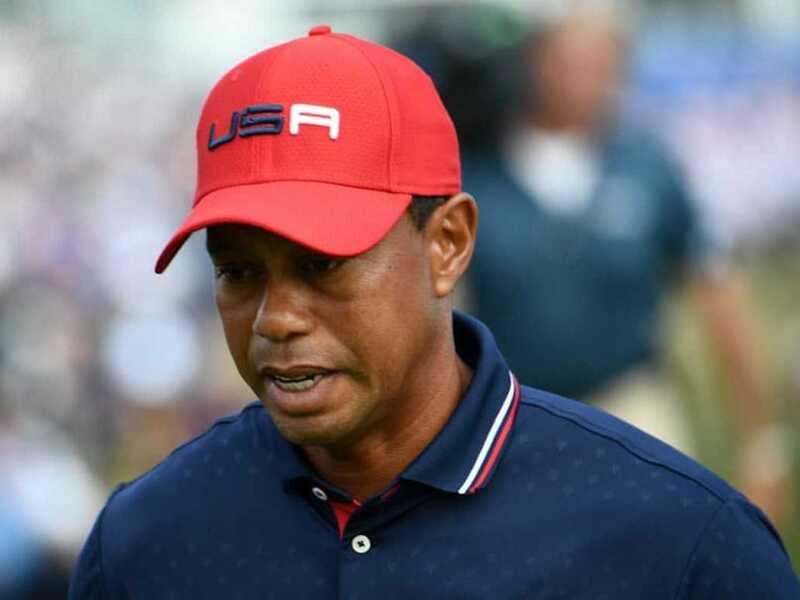 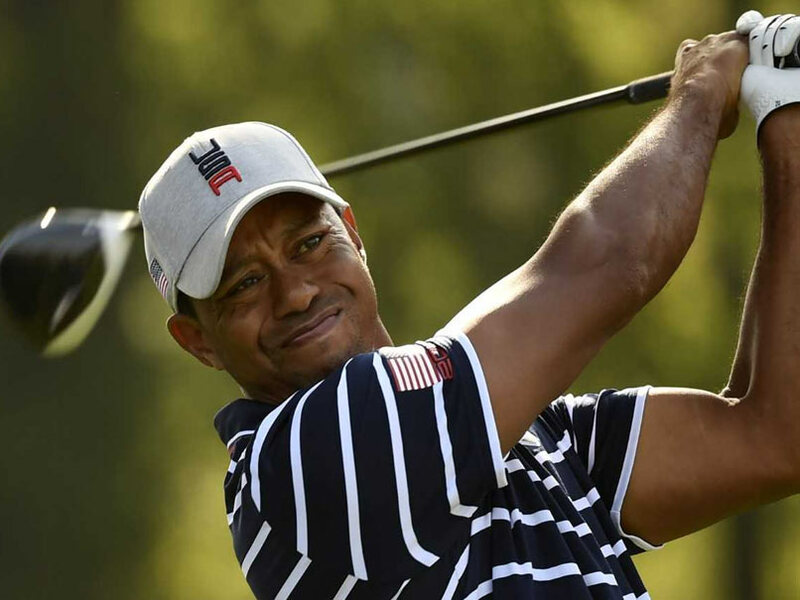 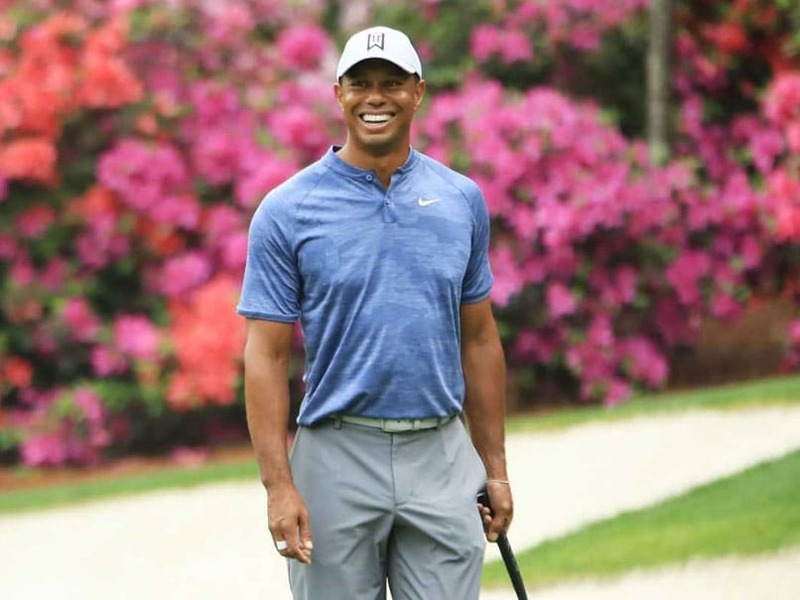 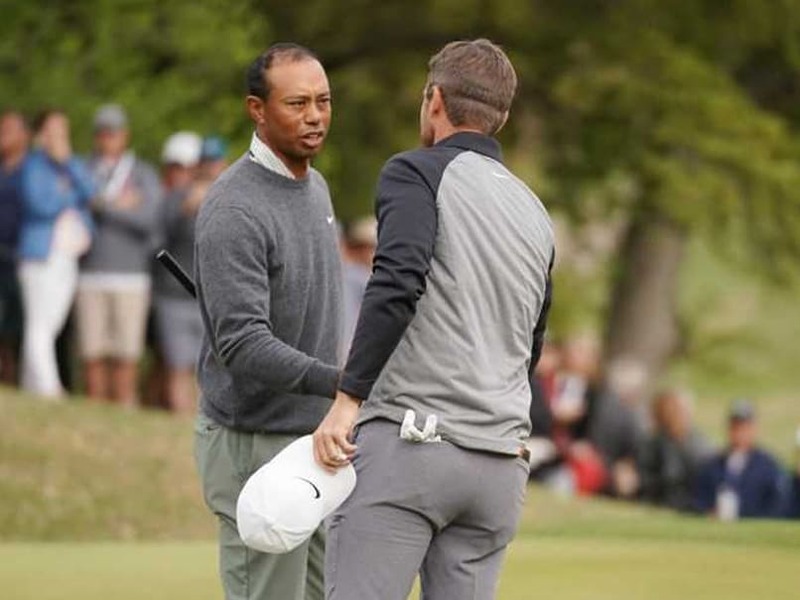 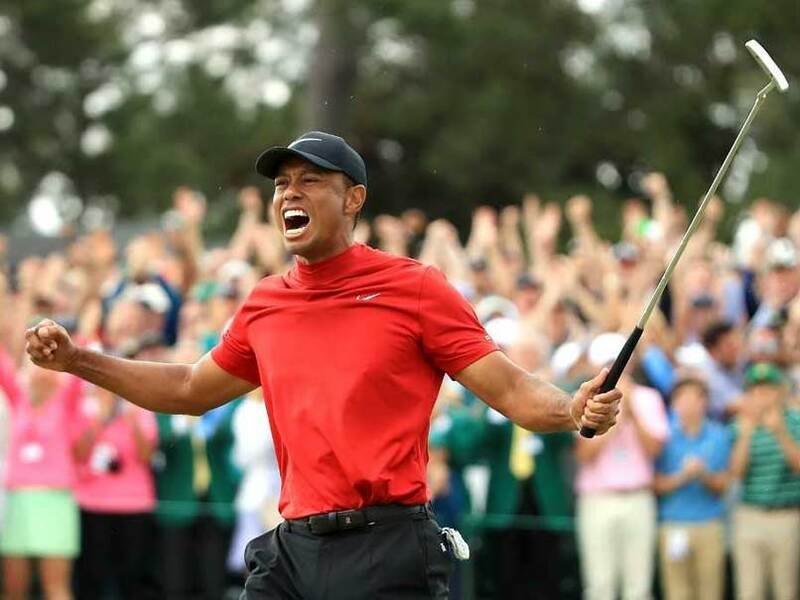 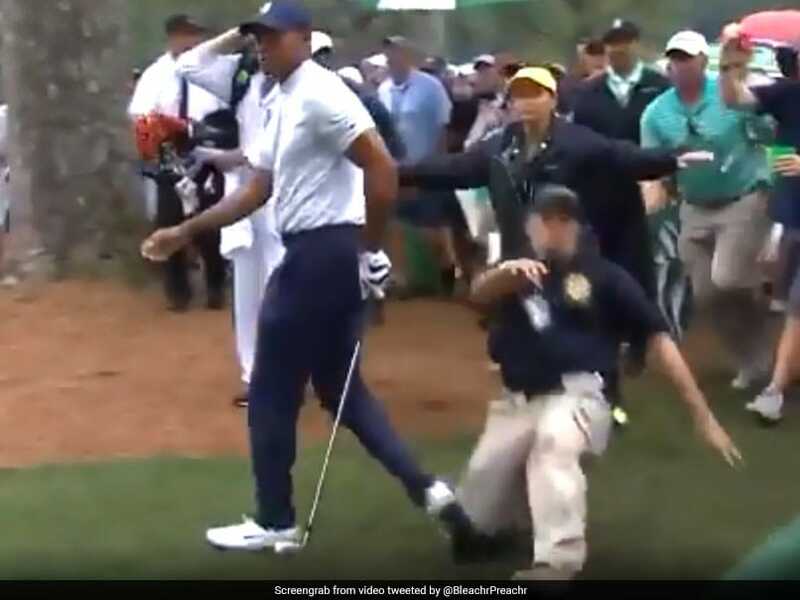 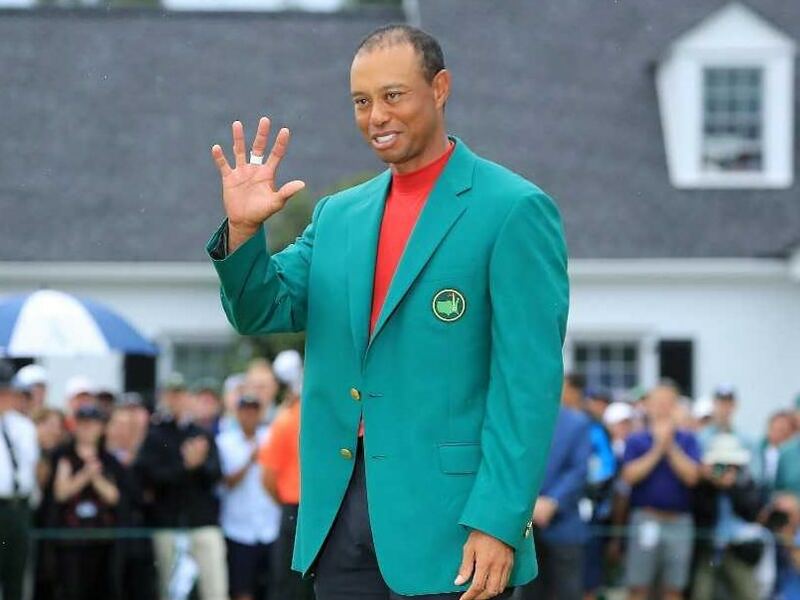 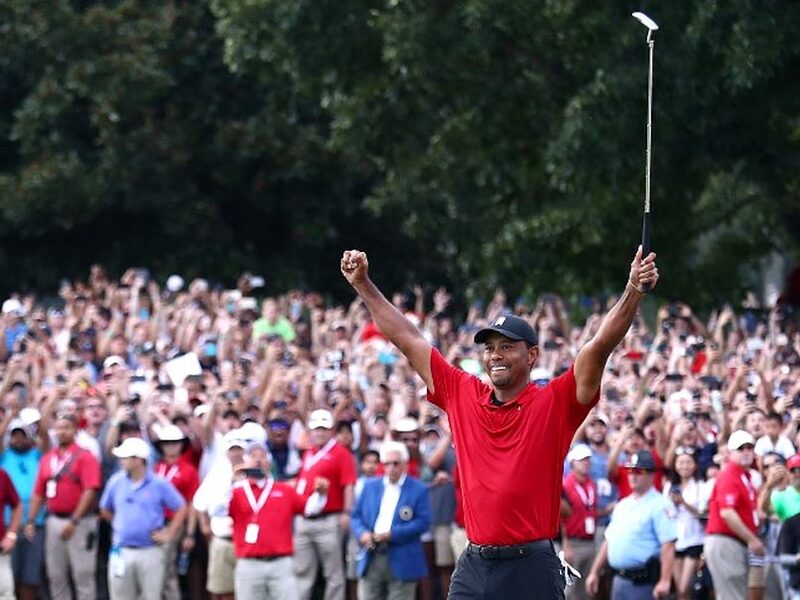 Tiger Woods, 14-time major winner, carded a one-over-par 71 at Atlanta's East Lake Golf Course to claim the 80th PGA Tour title of his glittering career. 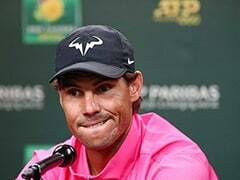 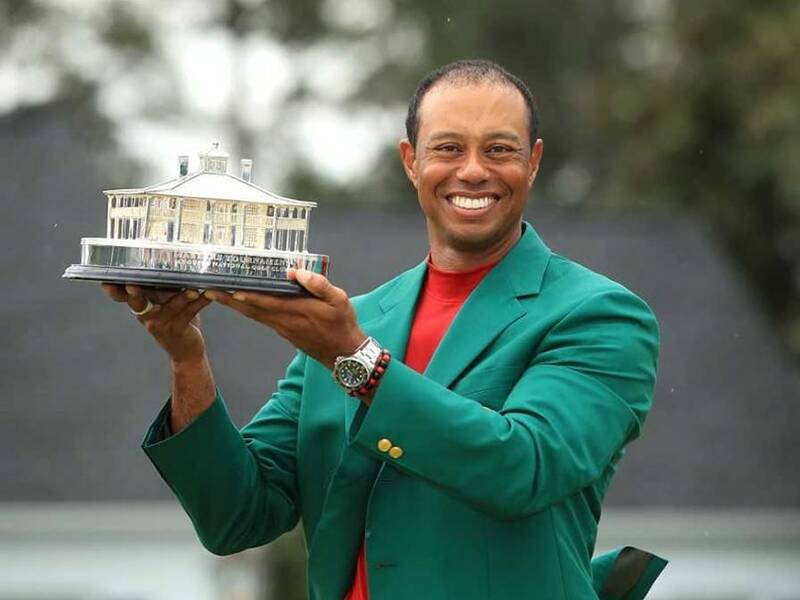 A Tiger Woods victory would be an 80th PGA Tour triumph and take him to within two wins of Sam Snead's all-time 82 Tour victories.